Hmm who has already finished all of their holiday shopping and wrapping? … Oh that’s right, it’s me. Good luck to you, Ames! I had every intention of making delicious cheesy pasta this week. I actually made creamy wild mushroom lasagna on Friday, but the flavor of the mushrooms really overpowered the nutmeg. So I decided to try something sweeter. 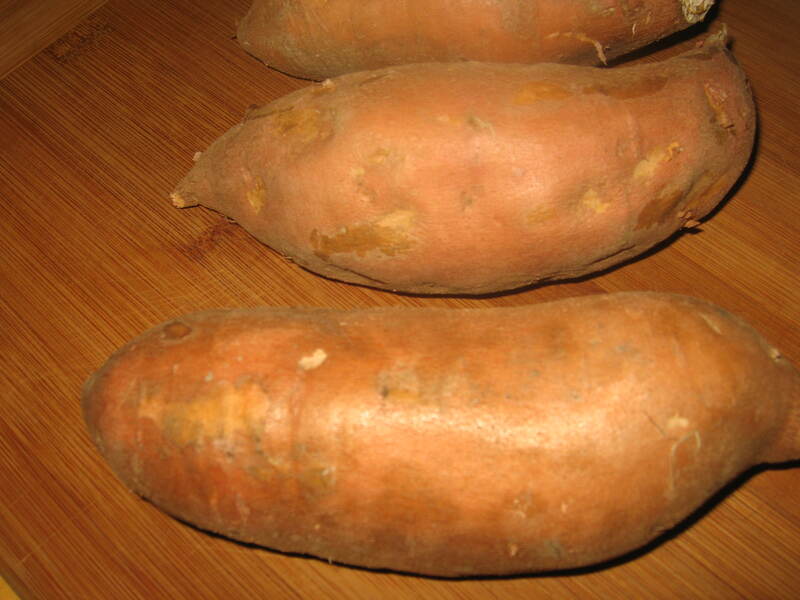 Sweet potatoes are not that pleasant to look at, but they are so delicious and nutritious. And are even better when mixed with other delicious things like nutmeg… and butter. This is one of those situations where the microwave really trumps the oven. 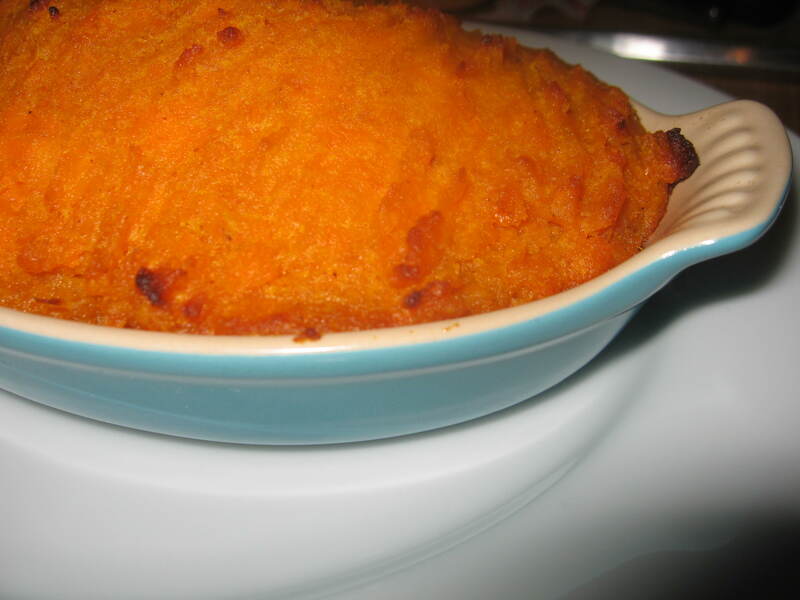 You can bake a potato for about an hour, OR microwave it for about five minutes. Terrifying but efficient. SO, begin by microwaving each potato for five minutes – make sure to prick them a few times with a fork beforehand. Scrape all of the sweet potato goodness out of the skin and into a small bowl, add the butter, then the rest of the ingredients and mix well. You can whip them if you like a smoother consistency, but I prefer a bit more texture. Scoop everything in to one or two small gratin dishes and bake for about 30 minutes at 400° or until the potatoes just start to brown on top (If you are doing two smaller servings you should bake for about 20 minutes). This smells SO heavenly when it is baking in the oven… like mulled cider, but with so much more dietary fiber and beta carotene – what could be more festive on a cold winter night! 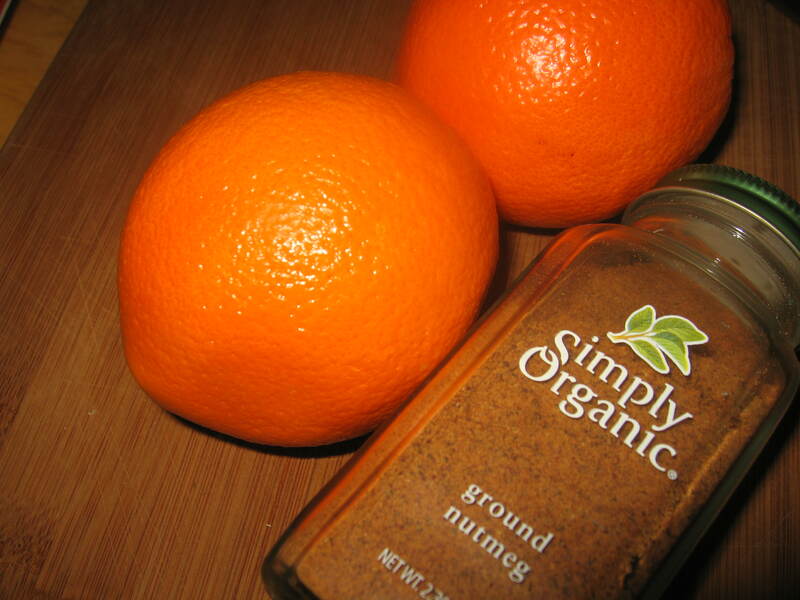 This entry was posted in Nutmeg and tagged brown sugar, cinnamon, gratin, nutmeg, orange zest, sweet potato. Bookmark the permalink.